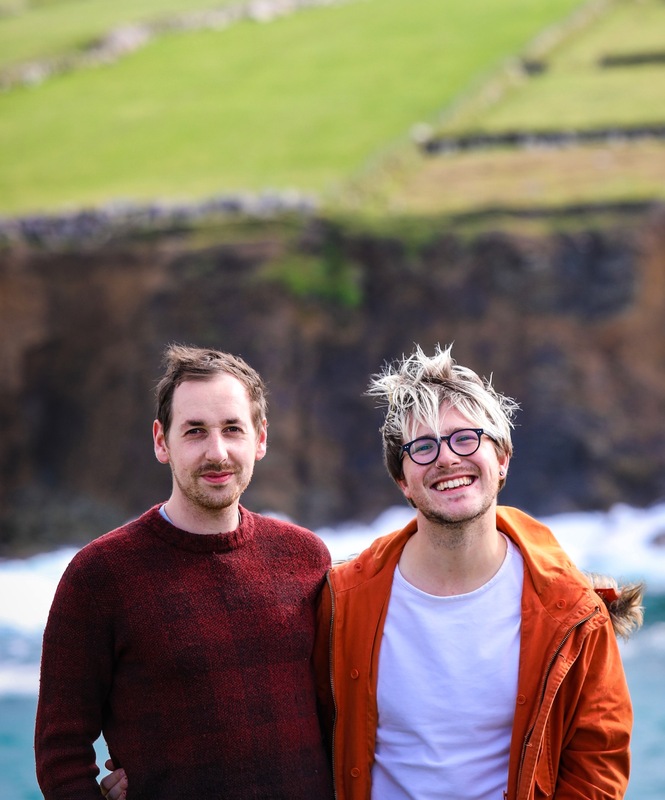 In Sweden, you’ll see that the organic movement is huge as of the past decade or so and almost every food and beverage operation will demonstrate ecologisk (organic) credentials. 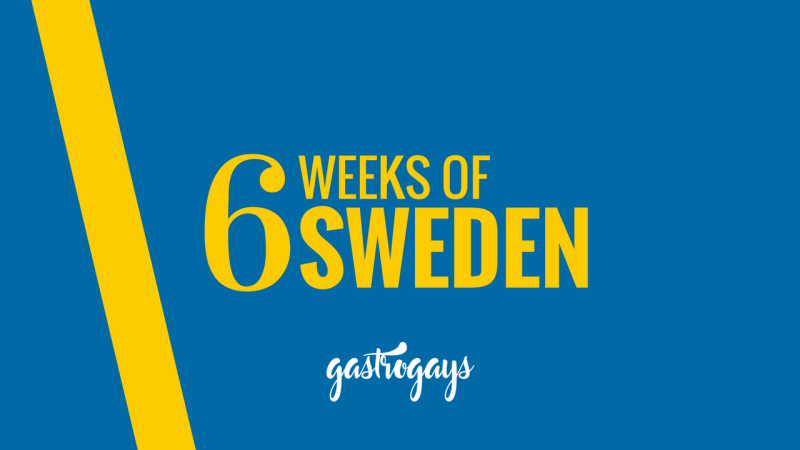 The Swedes have always been discerning about their food, and their coffee is no exception. 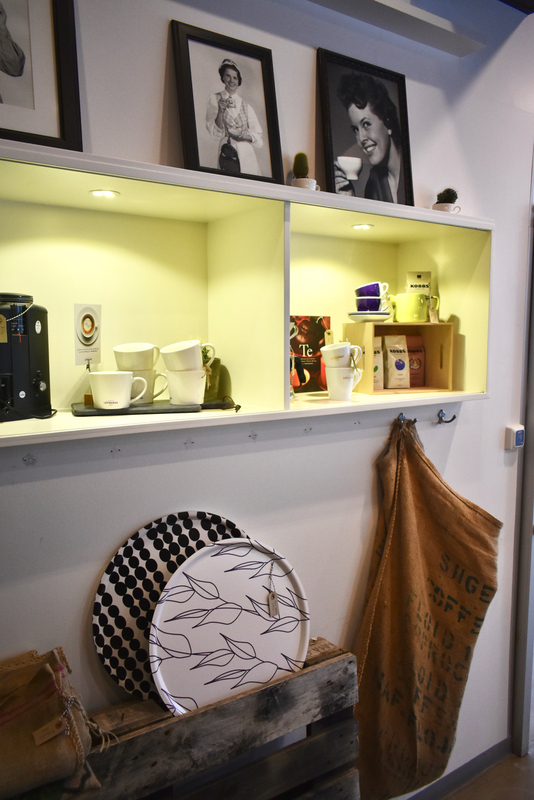 The Swedes adore coffee and in recent research, something like 85% of the population drinks ‘kaffe’ regularly, so that’s almost the entire 10-million citizens. 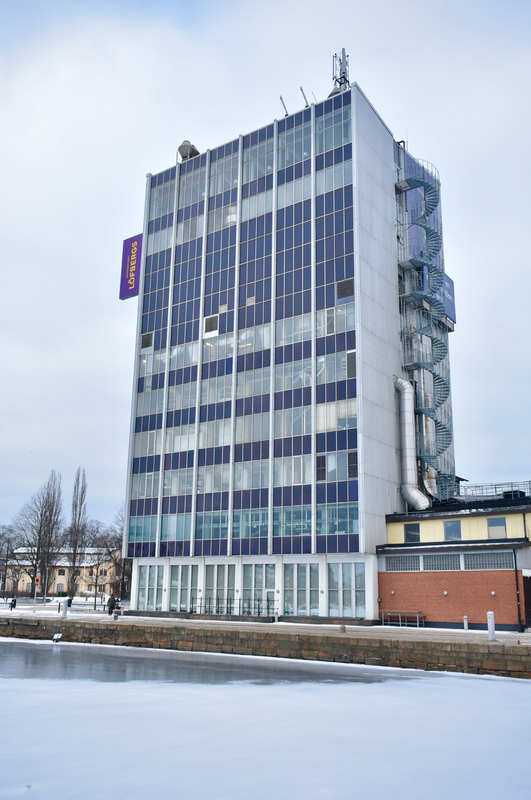 On our very first morning visiting the city of Karlstad, the first city stop on our #6WeeksOfSweden adventure, we visited the Löfbergs headquarters in the heart of the city. 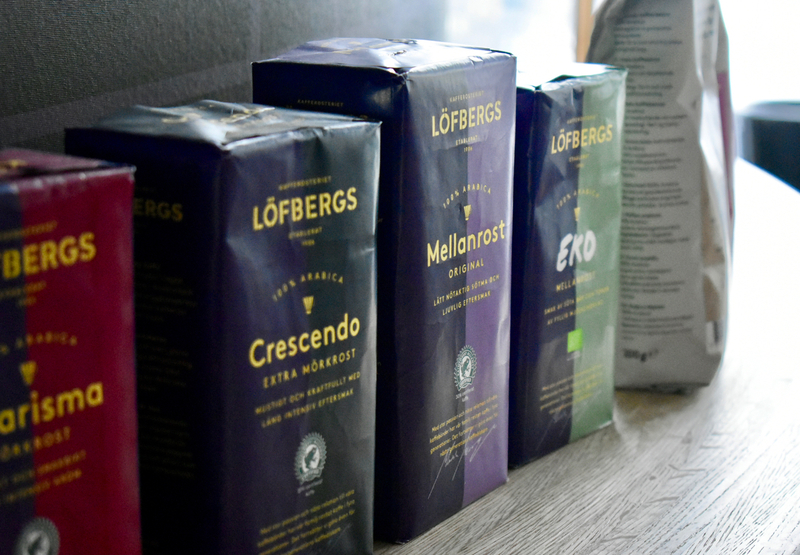 We met Anders Thorén, communications manager at the company, who showed us around the Löfbergs facility and also organised a coffee tasting with us in their kaffebar coffee shop. First, some history. There’s some really groundbreaking stuff happening here – Löfbergs has been around over a century, dating back to 1906, and today is the fourth generation running the company. Current CEO Kathrine Löfberg is the only female CEO of an international coffee company in the world. Löfbergs also actually spearheaded the organic coffee movement in Sweden back in 1995, because they were passionate about it. 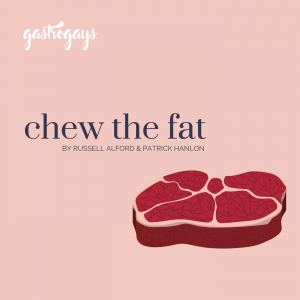 The rest is history as now the demand truly speaks for itself and the proof is in the taste. 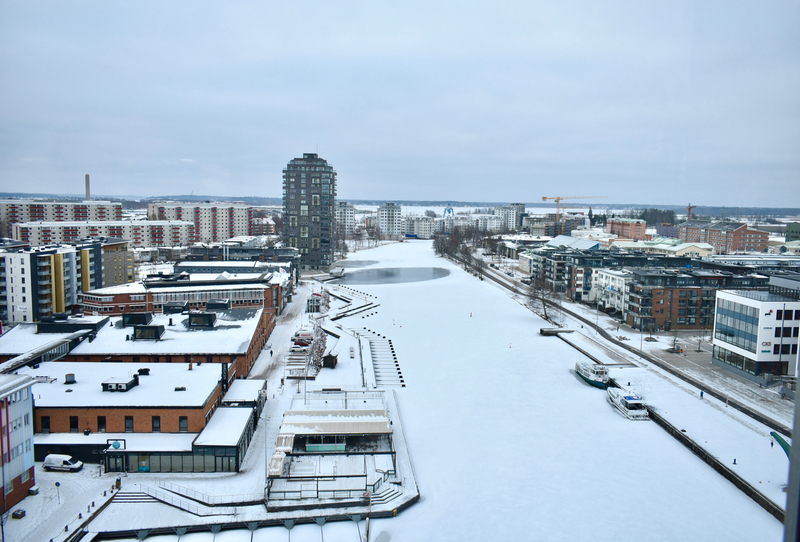 The Löfbergs office and headquarters is based in one of the tallest buildings in Karlstad, so naturally we had to sneak up to one of the top floors for an unspoilt view over the city. Early February and Karlstad was covered in a thick blanket of snow, so the view was absolutely spectacular. 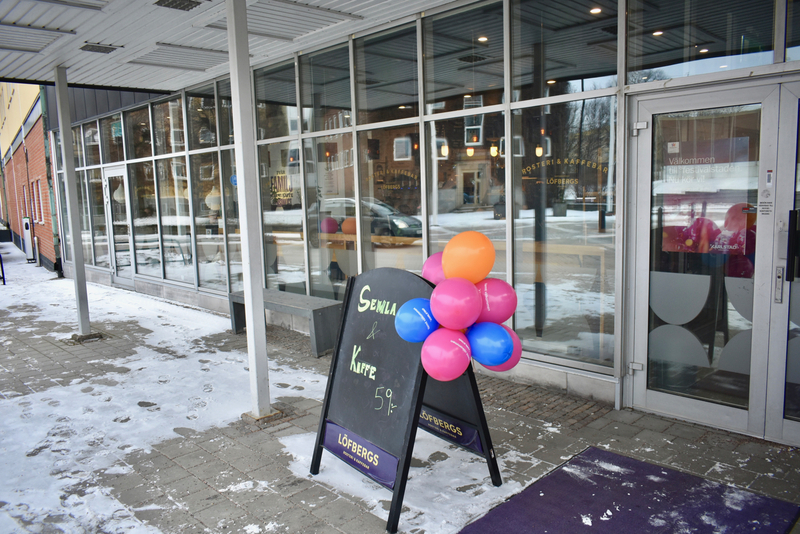 The area around the Klarälven has actually been transformed over the past couple of years with housing, restaurants, boutiques and start-ups on the land that Löfbergs owns, including Good Guys tap room and pizza place and Trä butik. There’s also popular restaurants Olssons Bazaar and Ankdammen in this area too. 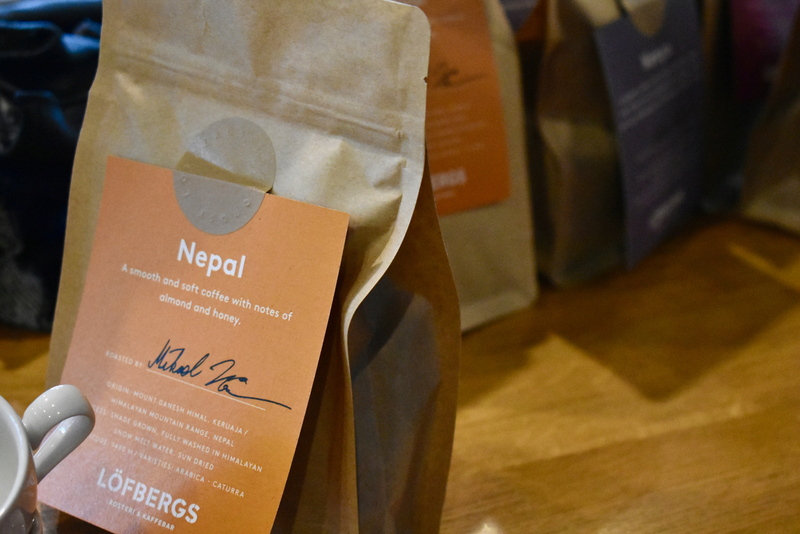 Back to coffee – to give some perspective on the sheer scale of Löfbergs’ operation. 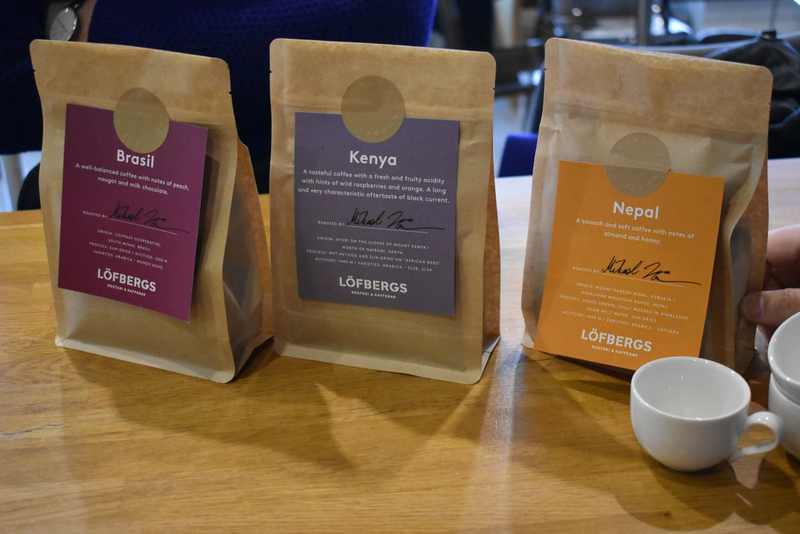 Some coffee companies use certain countries’ coffee exclusively, but Löfbergs source their beans from a whopping 25 different countries across the world so they can get a wide range of flavour profiles and styles of bean, from chocolatey, nutty and smooth Brazilian to fruity and tropical Kenyan. 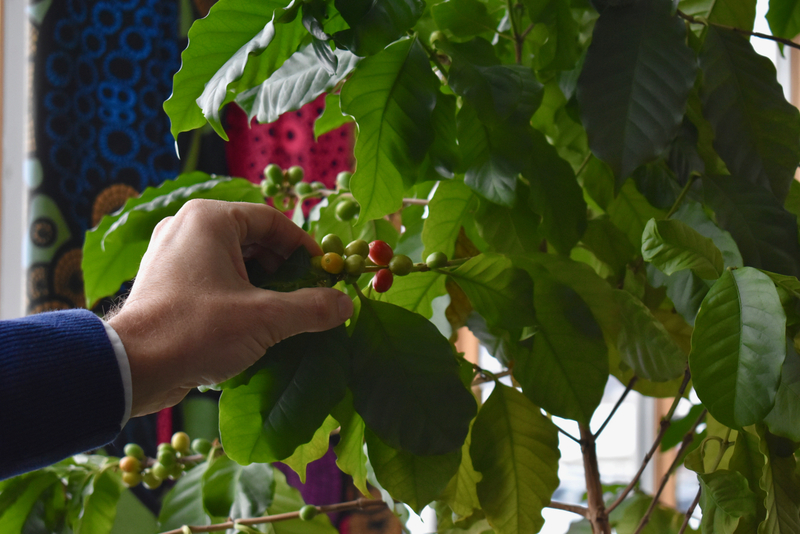 They deal directly with farmers at origin, mostly working in co-ops and they are passionate about both helping strengthen communities at their coffee-growing locations as well as sustainability of their business. All their coffee is fairly traded and all is Rainforest Alliance-certified. In fact, they buy around 5% of all the fair trade coffee in the world right now. That’s a lotta beans! From Gothenburg (where their beans arrive from around the world) an incredible 7 containers each containing 21 tonnes is loaded on to a train which still arrives via track daily to the Löfbergs facility by the shores of Lake Vänern. 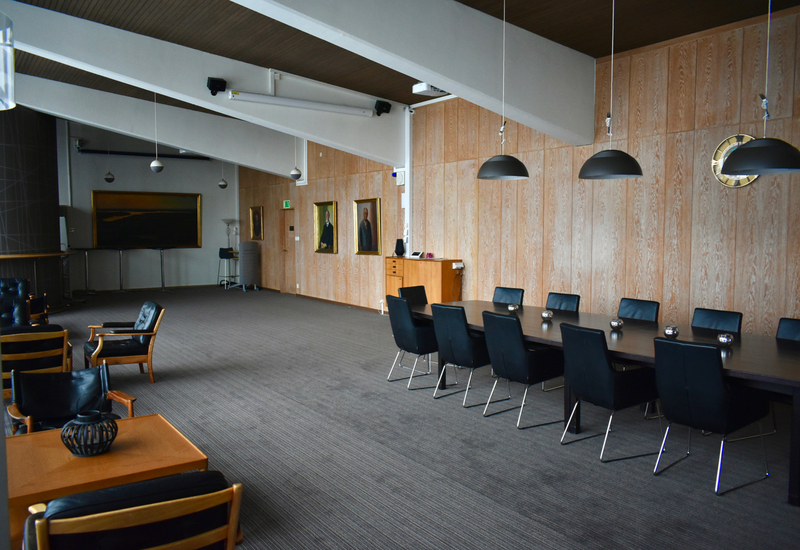 Can we just take a moment for how stylish this meeting room in their office is, too? 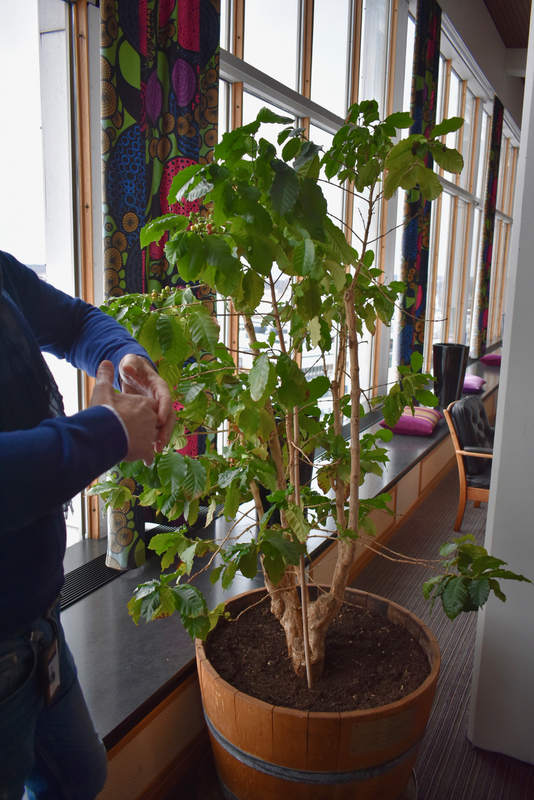 Oh and, by the way, there’s even a coffee tree growing right there in the middle of the office! Anders talked more about the company in the present day and what’s planned for the future. 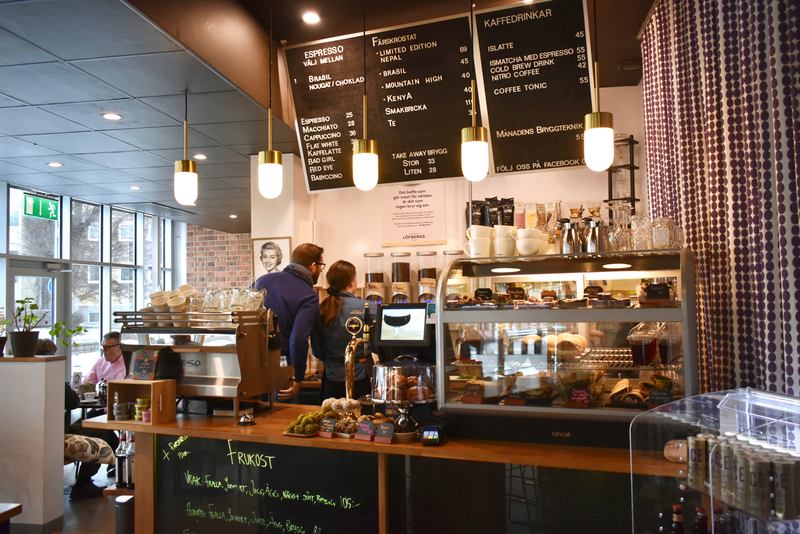 They are currently one of the biggest roasteries in Sweden and pretty much every place worth its salt serving coffee in Värmland and West Sweden is, of course, using Löfbergs coffee. Not just keeping an eye on local Sweden either, Löfbergs is keen to expand too, having opened offices across Scandinavia, the Baltics and now, in recent years, in the UK and Canada too. 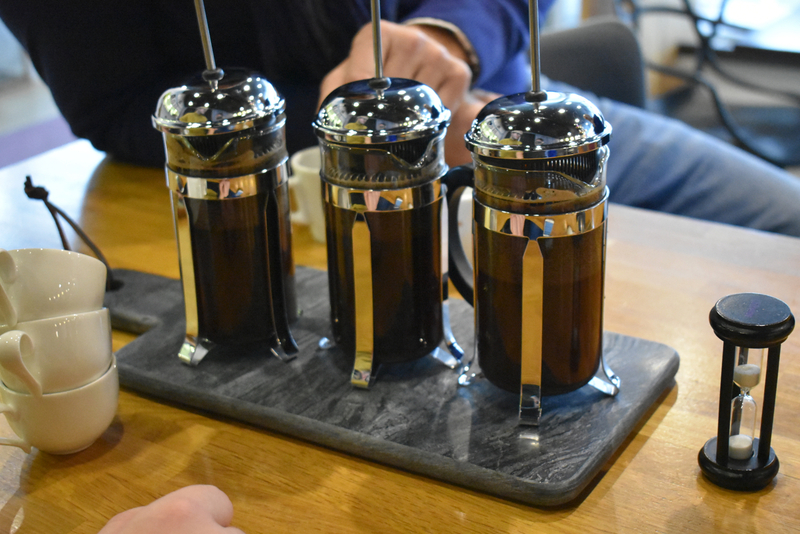 Then, we went downstairs to the Kaffebar cafe to have a cupping session, tasting three different varieties of Löfbergs coffee. 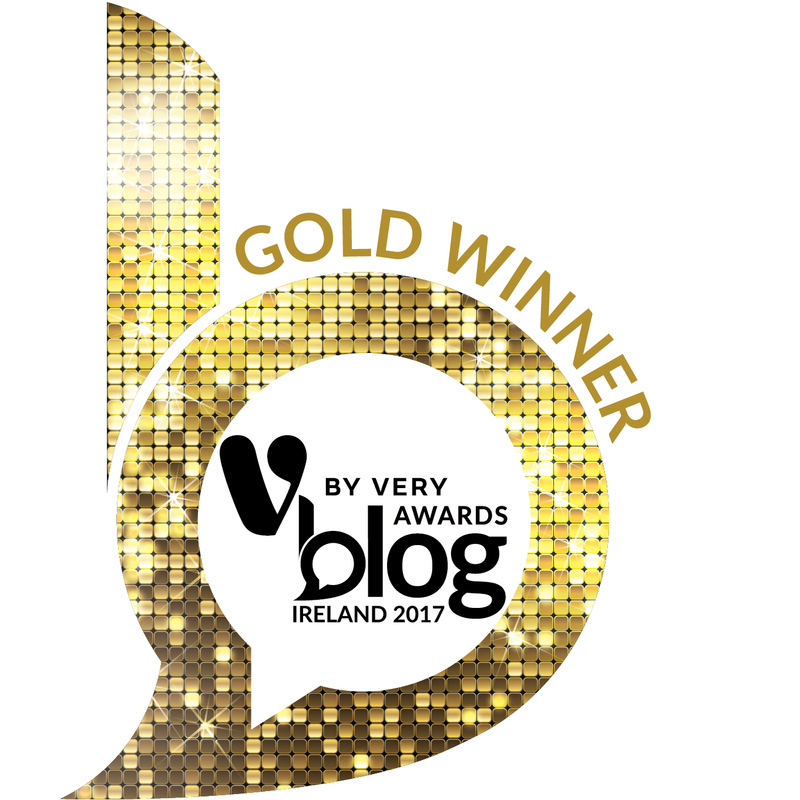 Their most popular, most plentiful and arguably their signature roast from Brazil; a unique Nepalese blend; and a fruity Kenyan variety. Each one arrived in a mini French press and we sipped and discussed the different flavours found. 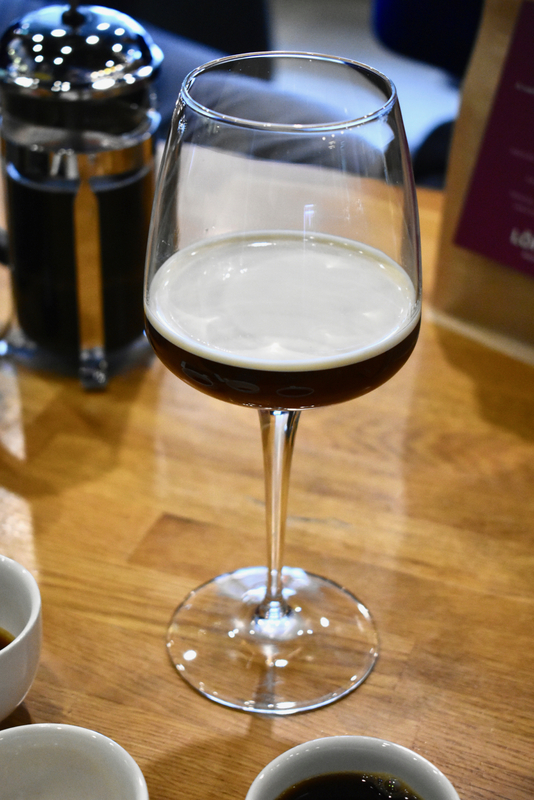 Anders explained that coffee can have something like 900 discernible flavours, whereas wine has about half of that – yet we all don’t sip and savour coffee in the same way. 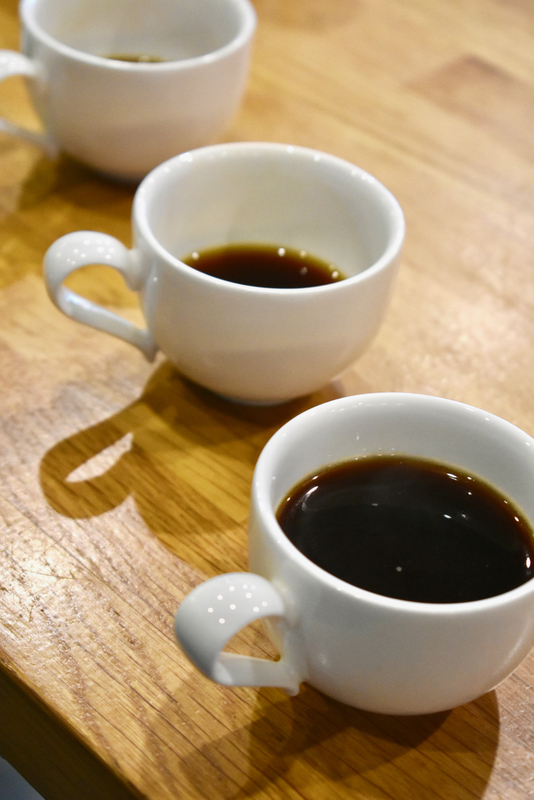 Anders recommended that when anyone is looking to really taste coffee and try something new, it’s always best to try two or three side by side, because that way you compare between cups and find flavours and subtle differences you wouldn’t find if you just tasted one specific coffee. By choosing different beans from different regions, and even brewing through different brewing methods, you can uncover a universe of flavour. We also got an extra special sip – their nitro coffee. 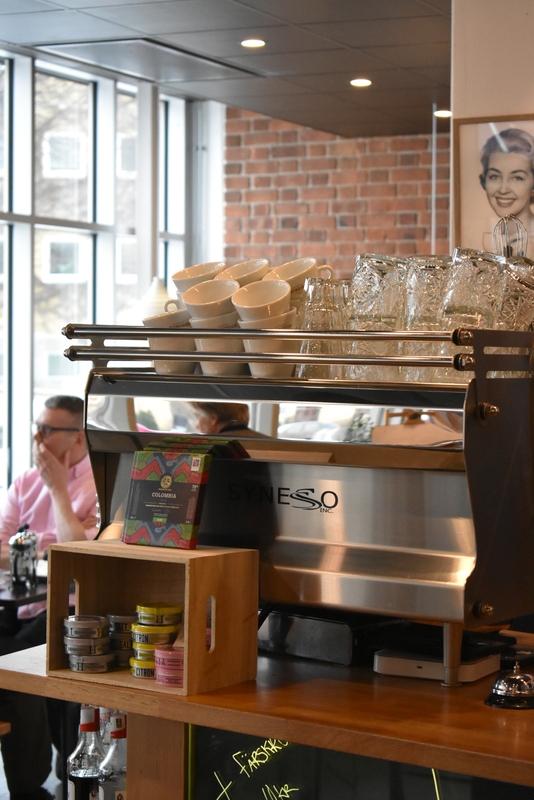 Served ‘on tap’ from the counter, this is a relatively new addition to the cafe and something they’re excitedly working on. We’ve only ever tried the Starbucks (yes, we know – sorry!) Nitro, so this was a whole other level of flavour; though, a very different experience to drinking hot, freshly-brewed coffee. 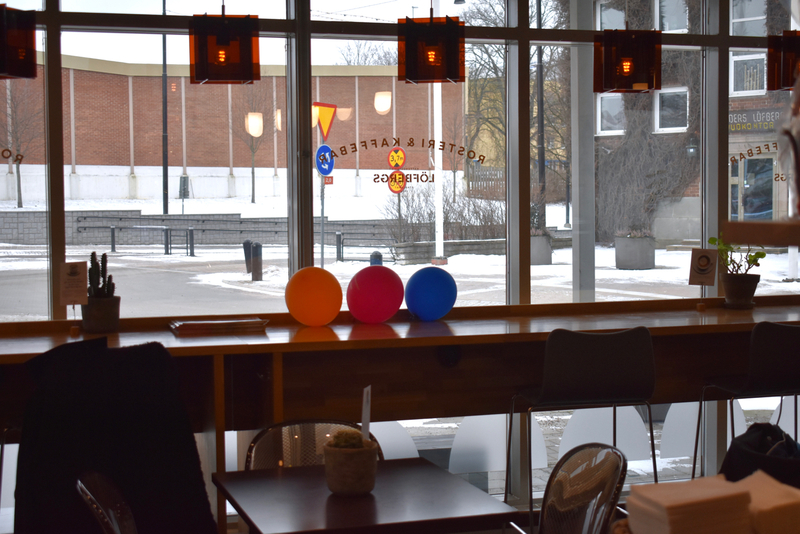 From humble beginnings by three Karlstad brothers keen on coffee in the early 19th century to being one of the largest coffee roasteries in the entire Nordic region, Löfbergs is one of the most important places to see in Karlstad – if only at least to taste their coffee! Click through to read our travel guide to Karlstad, Sweden! Next Post IKEA Museum, Älmhult Sweden: Wonderful Everyday!